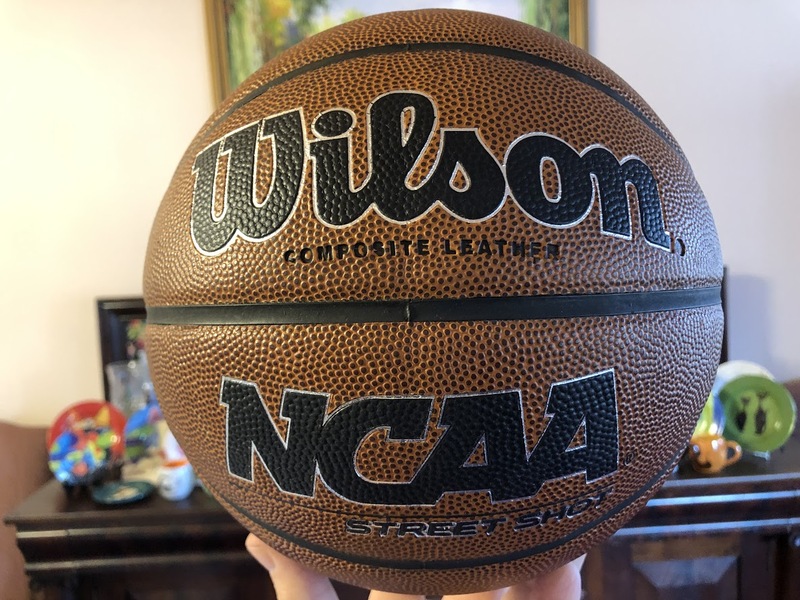 Like, follow, comment, share, or tag a friend to gain entries in our NCAA Basketball March Madness contest on the Munro House Bed and Breakfast Facebook Page. Each entry is a chance to win a getaway at the Munro House in Jonesville, Michigan. The prize will be determined by which team wins the tournament. We are rooting for the Big 10, so the most valuable prize will be awarded if a Big 10 team wins the tournament. The championship game is scheduled to be played on Monday, April 8, in Minneapolis, MN. The prize winner will be determined by a random draw from all eligible entries within 48 hours of the crowning of a national champion. Several Big 10 teams have made it to the tournament and hopefully one of them will win the final game. 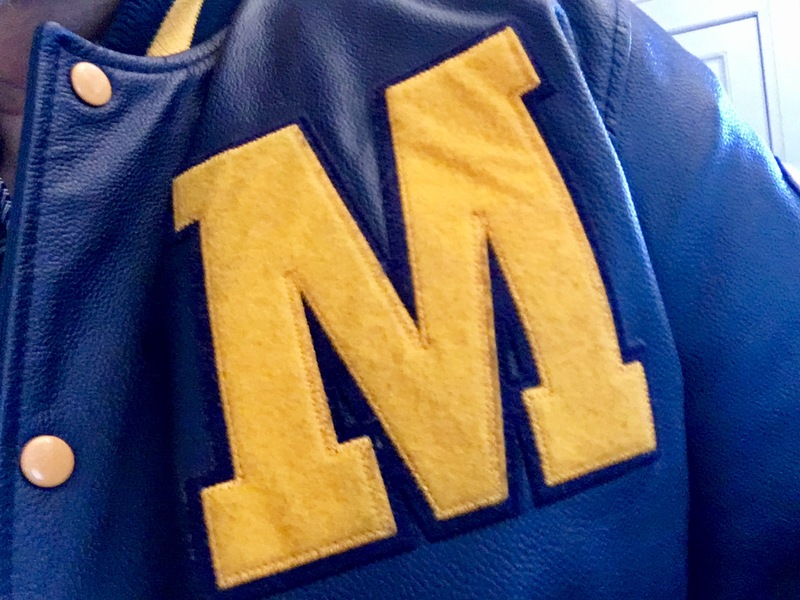 I will be rooting for the Michigan teams. 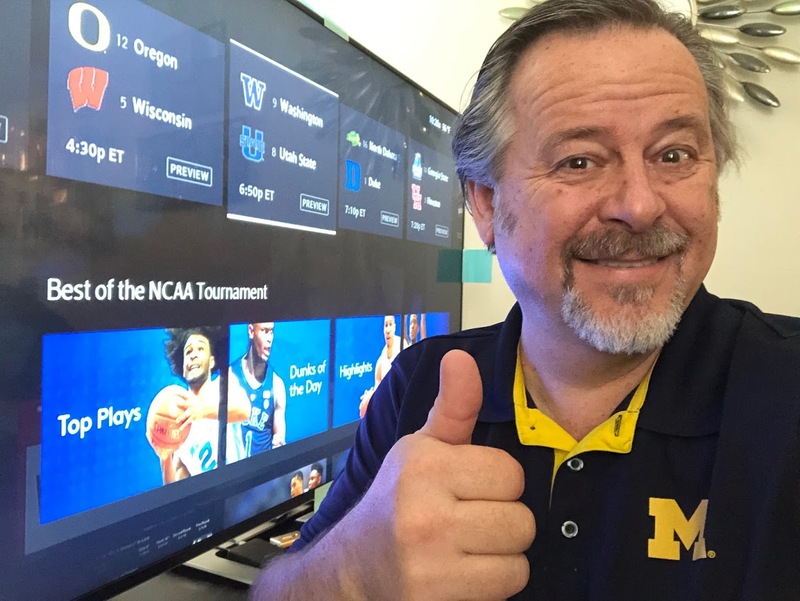 So, if Michigan or Michigan State become national champions, the prize will be our 2-night Foodie Getaway in any available room on any available nights during 2019–up to $533 value. The Foodie Getaway includes 2 dinners, 1 lunch, and ice cream along with 2 nights bed and breakfast in the room of your choice. If any other Big 10 team wins the tournament and becomes national champions, the prize will be 2 nights bed and breakfast in any available room during 2019–up to $398 value. If any other team from any other conference wins the tournament and becomes national champions, the prize will be two nights bed and breakfast in a standard room on any available night during 2019–up to $338 value. Each like, follow, comment, share, and friend tagged will count as an entry into the contest. A winner will be announced within 48 hours of the crowning of an NCAA men’s basketball national champion. Odds of winning depend on the number of entries. Winner will be announced on Facebook and will be notified by private message on Facebook. Grand prize must be used by December 31, 2019, and cannot be redeemed for cash. Reservations for the prize winner are required on any available nights. Contest open to adults 21 and over only. Nasty or confrontational comments will be removed and entry will be disqualified. This entry was posted in Bed & Breakfast, Contest, Special Deals and tagged Contest, Fun, getaway, Specials by admin. Bookmark the permalink.